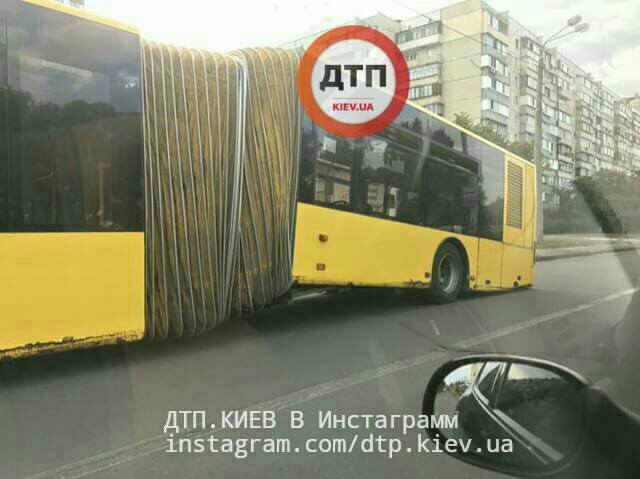 The rear part of a bus in Kyiv has fallen apart during a trip, according to dtp.kiev.ua, a news portal covering car accidents and other emergency situations. The No. 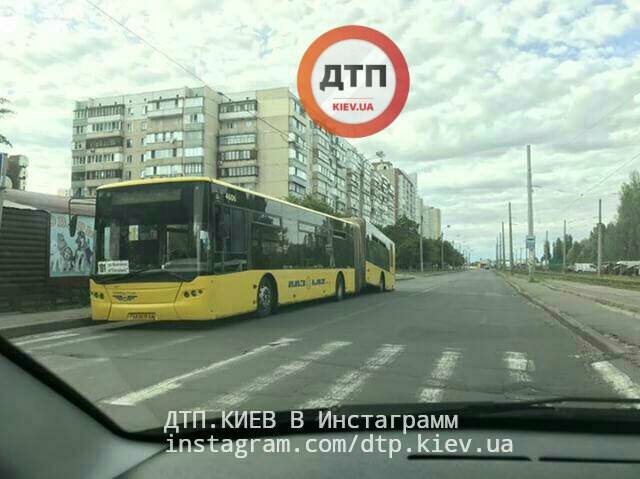 101 bus was running en route between the Petrivka subway station and Myloslavska Street in Kyiv's Troyeshchyna residential area, Desniansky district, dtp.kiev.ua reported on Facebook on July 15. The accident occurred when the bus was running along Zakrevskoho Street. There have been no reported casualties.